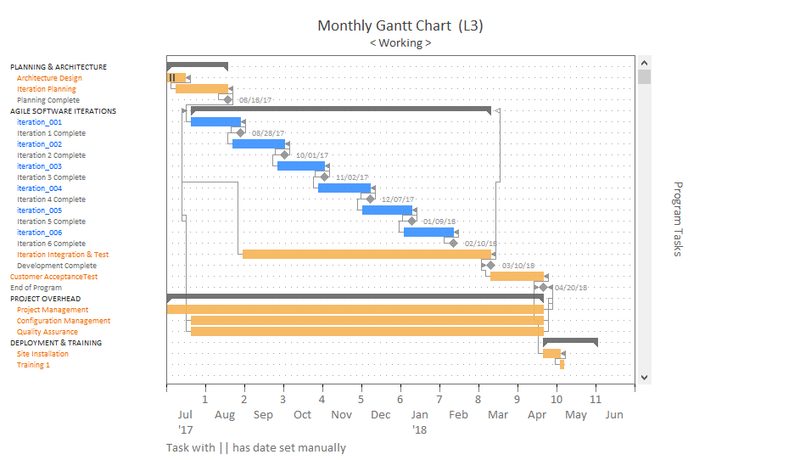 For programs or complex estimates, updated Gantt charts now offer color coded task labels that make it easier to distinguish custom tasks from subsystems and milestones. 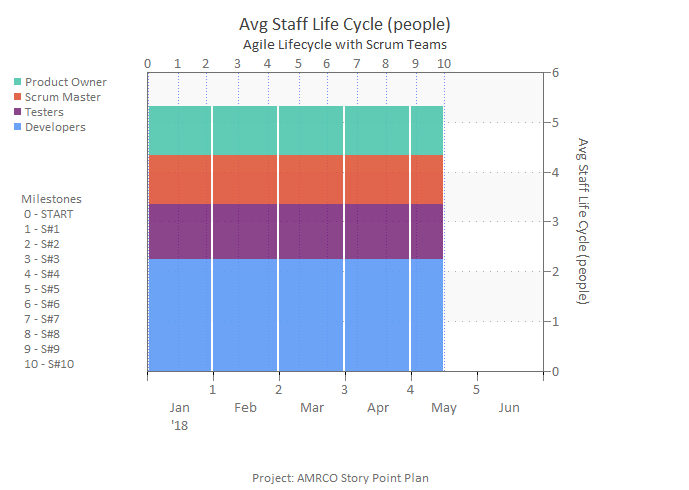 The enhanced Gantt charts are offered in both SLIM-Estimate and SLIM-MasterPlan. 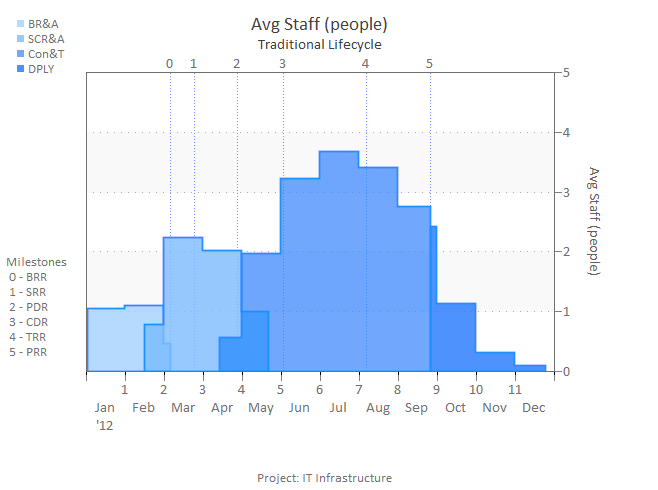 Regardless of the level of detail you prefer, we think you'll find our updated charts and reports easier to read and interpret! New workbooks created in version 10.1 will default to the updated workbook color and font theme. When upgrading workbooks created in previous versions of the desktop applications, you will have the option to retain your existing color scheme or switch to the new colors and fonts. Can't wait to try out the new look and feel? Contact your QSM account manager today to obtain version 10.1 license codes and download credentials!